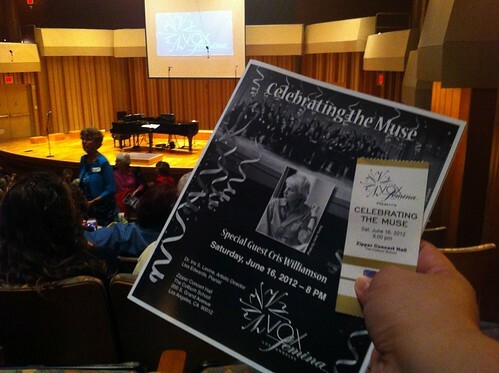 PIC: Ready for “Celebrating the Muse” to celebrate @VoxFeminaLA’s 15th Anniversary Concert! PIC: Ready for "Celebrating the Muse" to celebrate @VoxFeminaLA’s 15th Anniversary Concert!, originally uploaded by @jozjozjoz. The jozjozjoz.com archives for Saturday, June 16th, 2012.